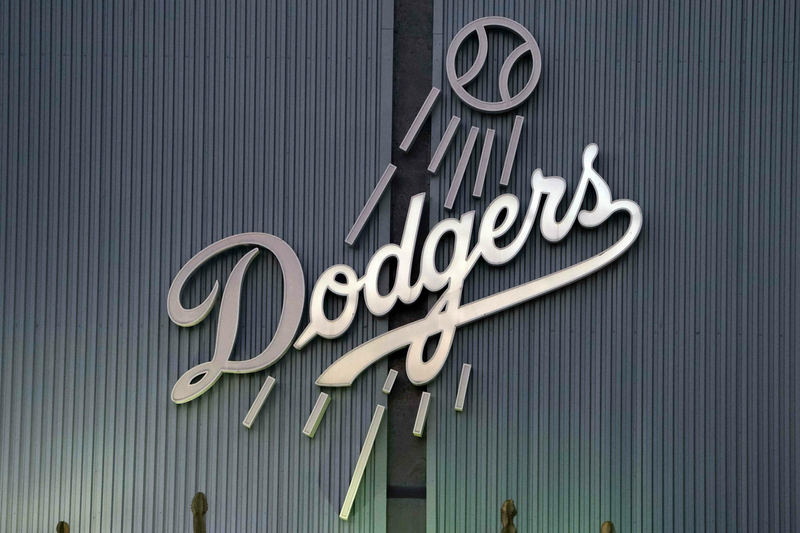 Will Frank McCourt Show Up At The Dodgers Home Opener? I understand Frank McCourt wants to enjoy being an owner for his final few weeks. However, I was shocked to see him at the Dodgers Opening Day game in San Diego. On the right side of him (our left) is new owner Magic Johnson. The left side a new woman, possibly a future settlement case. She’s not our problem. the only people less excited than McCourt, are the people next to him. I hope he takes note of this for the Dodgers Home Opener. If he must be at Dodger Stadium on April 10th, please do so in a private box, out of the public eye. This past Monday at Dodger Stadium, Frank Mcourt received a standing ovation from the employees. More than likely McCourt took that as a compliment, which clearly was more of a *clap* on the back on his way out the door. Don’t think for a second, that Dodger fans would be so kind. If McCourt attempts to recreate the image here at Dodger Stadium on Opening Day, he’ll be booed louder than the Pittsburgh Pirates during their introduction. Frank, please don’t take that away from the Pirates, let us fans save our ‘boos’ for threatening opponents, which luckily for us, you are no longer. NextWeek In Review – Hot & Cold, Opening Day, Series Notes, More.